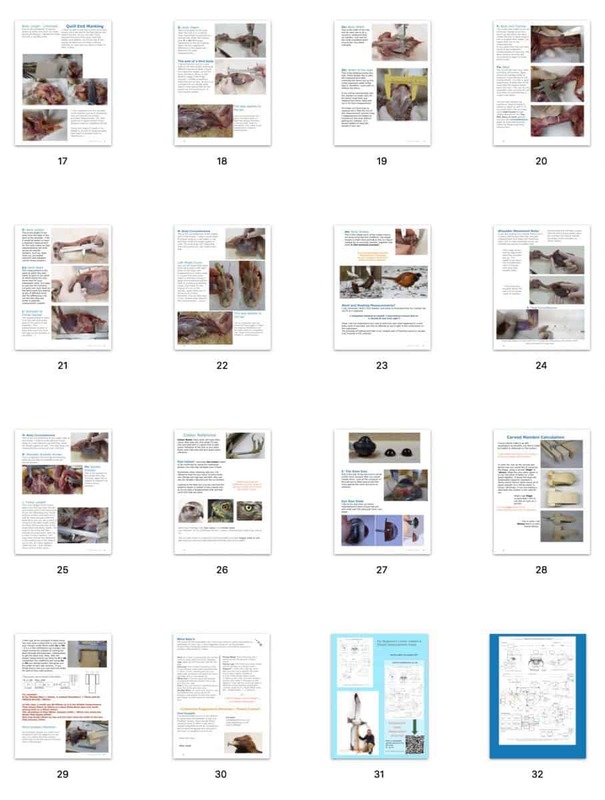 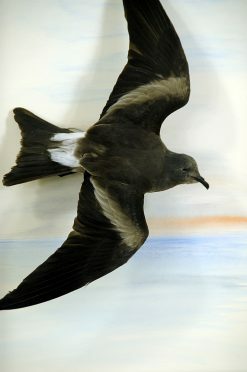 How and why I use measurements 30 pages of What I feel is really useful to bird taxidermist. 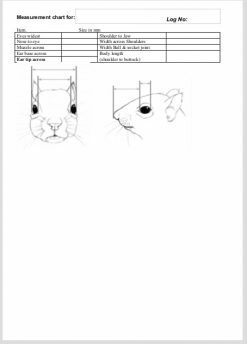 I have designed this Sheet to work on all species of bird. 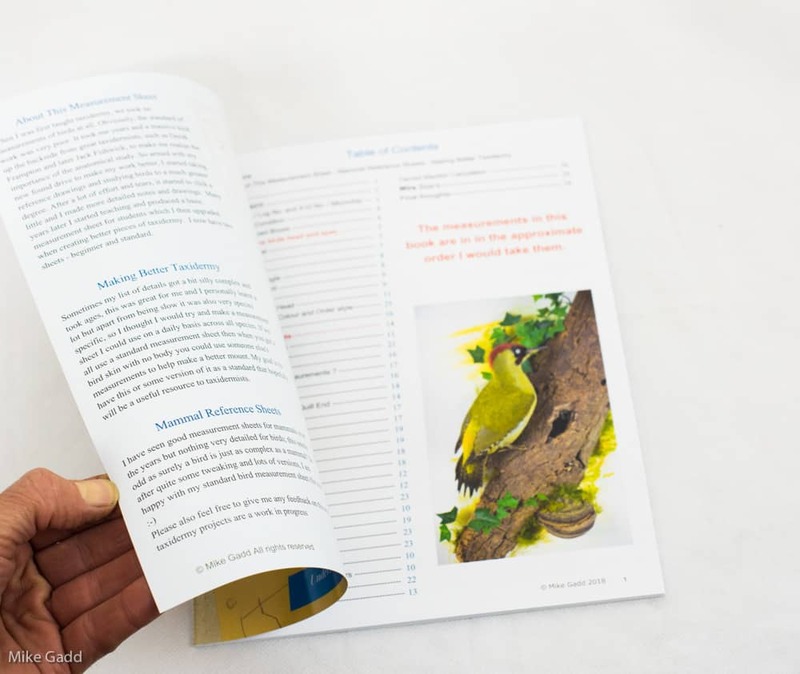 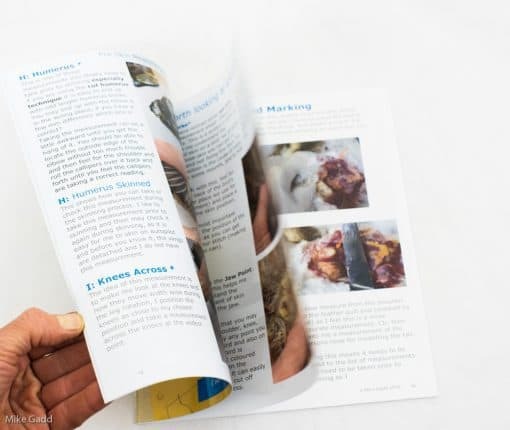 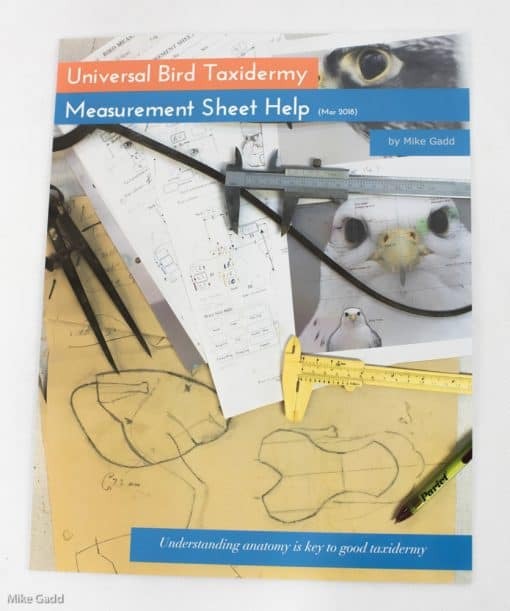 This 30 Page Book is How and Why I take measurements in bird taxidermy it has helped me improve my work and the accompanying Universal Bird taxidermy Measurement Sheet help is what I use on all my bird taxidermy. 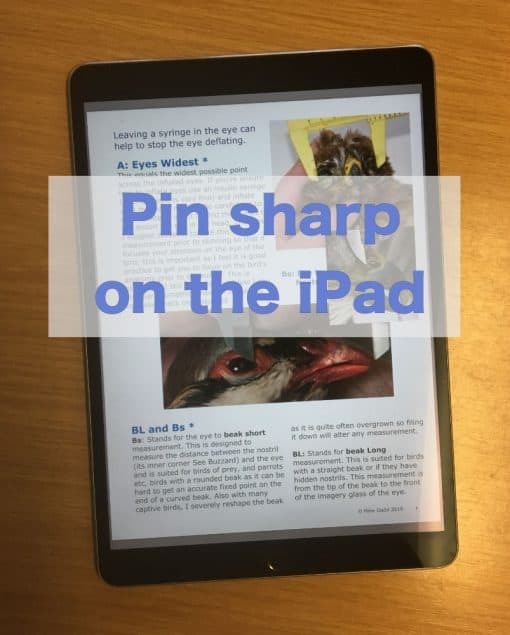 This is a Print Quality PDF Download (18 MB) it will work fine on an iPad or similar, main computer or print out the better the printer and paper the better the book you will have. 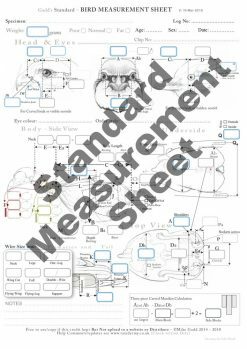 The Measurement Sheets are free to download from this site for your own purpose only not to be distributed. 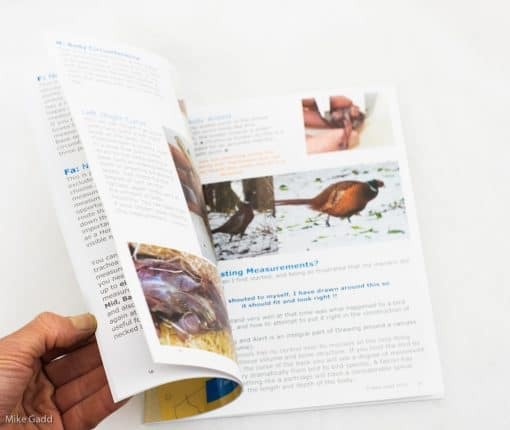 I just ask a small fee for the help book. 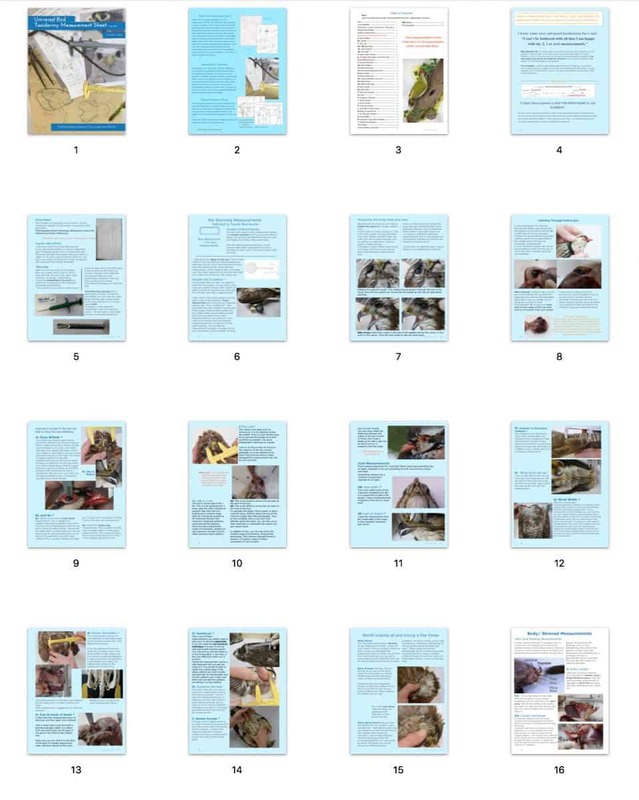 Sometimes my list of details got a bit silly complex and took ages, this was great for me and I personally learnt a lot but apart from being slow it was also very species specific, so I thought I would try and make a measurement sheet I could use on a daily basis across all species. 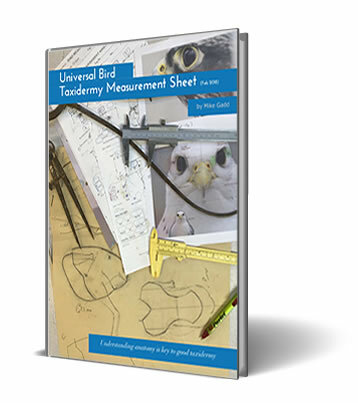 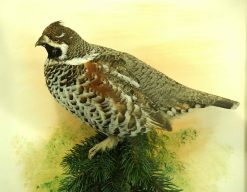 If we all use a standard measurement sheet then when you get a bird skin with no body you could use someone else's measurements to help make a better mount. 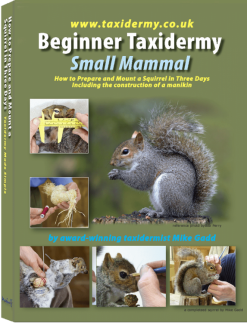 My goal is to have this or some version of it as a standard that hopefully will be a useful resource to taxidermists.